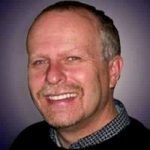 What Are the Important Considerations When Buying A Laptop For Church Multimedia? Choosing a computer for multimedia use at a church is tricky. There are a lot of things to consider when shopping for a new laptop, and finding one that is powerful and easy to use, but won’t break the bank can feel like a real balancing act. While it’s easy to get overwhelmed, the best thing that you can do is learn about available options to try to find the right one for you. No matter if you are the pastor of a church or are in charge of putting together multimedia presentations for meetings and for social media accounts, having the right computer for the job is important. 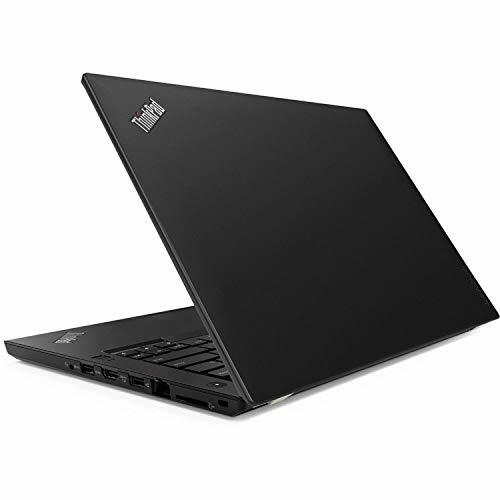 The Lenovo Thinkpad T480 is a popular laptop that a lot of businesses and churches rely on when they are in the market for a durable computer. Thanks to the features and components that this powerful computer boasts, it’s a great option for anyone looking for a durable computer that can stand up to years of use by a number of different people without slowing down. When you take time to learn more about this powerful laptop you may find that it is the right one to meet your church’s multimedia needs. Buying a laptop can be difficult because there are so many different things to consider before making your purchase. 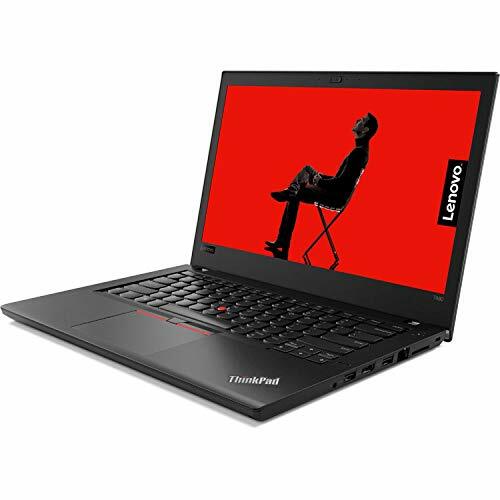 You can make sure that the Lenovo Thinkpad T480 is right for you by considering the following. Battery Life – one of the most important aspects of any laptop is how long the battery will last. You don’t want to invest in a laptop that won’t be able to power through your long meetings and presentations. Screen Size – bigger laptop screens do mean that the laptop will be heavier, but also make it easy to see a project that you’re working on and to show the project to others. Larger screens are always easier to use. Memory – it can be difficult to update the memory on a laptop and to install more, which is why it’s a good idea to look for a laptop that is loaded with memory. This makes saving presentations, videos, and pictures easy and will prevent you from running out of room. Ports – there are few things more frustrating than not being able to connect something to your laptop. It’s always a good idea to consider what kind of ports the laptop has, as well as how many it has so that you can get the best use from your new computer. The Lenovo Thinkpad T480 is loaded with features that make it an obvious choice for use in any church. It’s easily powerful enough to manage multimedia projects thanks to the 16GB of memory. This means that any church has plenty of room for storing and creating multimedia projects without worrying about running out of memory. Additionally, this laptop is built with Power Bridge technology. This is an incredible upgrade to laptop computers and allows users to easily swap out their dying battery with a fully charged one without ever having to turn off the computer. Not only can you swap out the battery when it is dying, but updating to the most powerful battery available instantly improves the battery life of this computer. Doing so will let you use the Lenovo Thinkpad T480 for up to 30.3 hours between charges. The colors on the screen are true-to-life and surprisingly bright. Because the brightness of the screen can easily be adjusted, this laptop is perfect for multimedia presentations in any room of the church. With a buttonless touchpad, as well as a TrackPoint, using this laptop is easy and church members or employees will be able to quickly navigate and create their multimedia presentations. Of course, such as any laptop, the Lenovo Thinkpad T480 has its own set of pros and cons. One of the most impressive features of this laptop is that it is absolutely loaded with ports. This means that users never have to worry about how they will connect to the computer, as it has an Ethernet port, SD card reader, HDMI-out, and two USB 3.0 connectors. Another benefit of this laptop is that it has passed extreme testing which shows that it can withstand dust, bumps, vibrations, humidity, and extreme temperatures without being damaged. This makes it a durable option for any church. Additionally, the Lenovo Thinkpad T480 features a 1920 x 1080 screen. Thanks to this screen, users can enjoy sharp images and impressive colors. The keyboard of this computer is another pro, as it is designed to offer a great typing experience. The keys are deep and strong and shaped like smiles, so they are incredibly comfortable to use. One drawback of the Lenovo Thinkpad T480 is that it is heavier than its competitors. At 3.63 pounds, it can get heavy carrying it around. Another con of this laptop is that the standard battery lacks stamina and isn’t terribly powerful; however, it’s easy to update to a stronger battery that will last for a long time. As you can see, there is a lot to love about the Lenovo Thinkpad T480, especially when it is used for a church who needs to make multimedia presentations. The fact that you can easily swap out a dying battery for a freshly-charged one without losing your work or your place on your presentation is an incredible feature and one that really changes the game, as it allows users to work on their projects without keeping an eye on battery life. Additionally, thanks to the many ports that it boasts, it’s easy to connect this laptop to other equipment to present multimedia presentations. The internal speakers on the Lenovo Thinkpad T480 are surprisingly powerful, and it’s also easy to connect external speakers if desired. This, combined with the great volume control of the laptop, ensures that everyone will be able to hear a presentation. 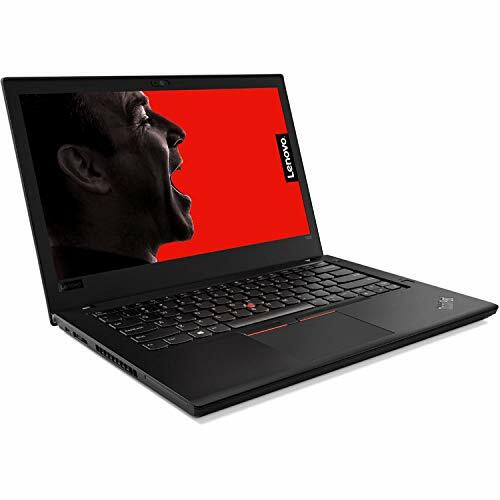 Finally, the Lenovo Thinkpad T480 is incredibly fast, ensuring that editing programs and software won’t slow down the computer. 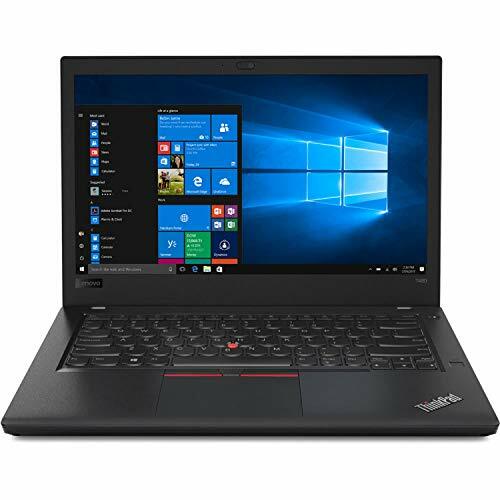 Any church looking for a great all-around multimedia computer that will excel at creating presentations will want to consider the Lenovo Thinkpad T480, as it is top in its class and packed with features that set it apart from the competition.